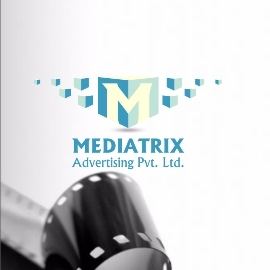 Mediatrix is a multi-faceted Media Agency specialized in proving end to end advertising solutions. Very rarely you would come across such agencies who take the courage to excel in all mediums of advertising. Mediatrix is one such agency where you will get complete interpretation of all Media forms. Spearheaded by the one of the most dynamic personality in the ad world, the agency has grown depths over the years and looks to do the same for many more years to come.